If you thought that all you needed was a set of golf clubs, you will be wrong as there is more. 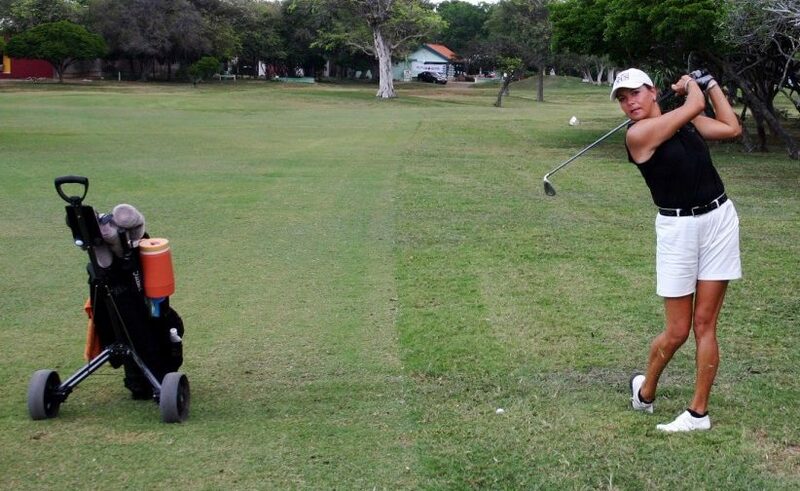 You need various amounts of other equipment in order to play a true game of golf. Of course, some are luxuries but others are essential. Below we will take a look through the golfing equipment that you may (or may not) need to play a round of golf. 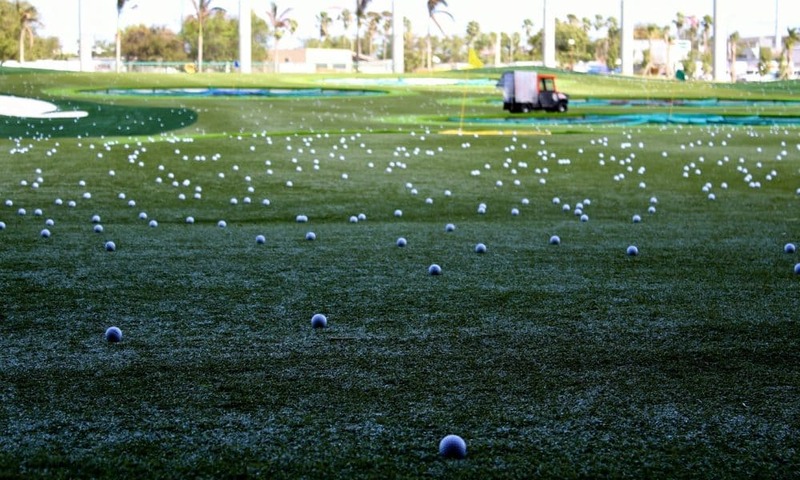 The majority of golf balls that are two piece result in further distance when hit properly. Golf balls for spin are usually 3 piece and have a softer core and more suited to experienced golfers. 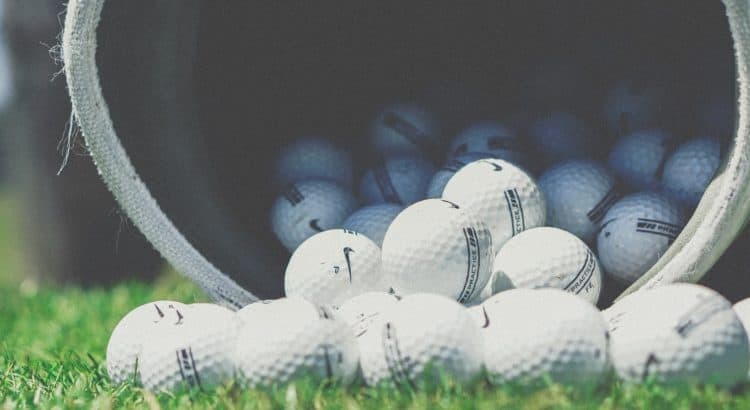 However, the majority of golfers will simply not bother with the specifics and just want golf balls for the average golfer. If you are out practicing and using a large quantity of golf balls, we highly recommend investing into a golf ball retriever as this will make picking up all the balls far easier. If you are shooting high shots onto the green, its advised that you also look into a divot repair tool too. When you are at the tee, you will need the correct setup depending upon the shot you are about to take. If you are at the tee of a par 4 or par 5, you are more than likely going to use a driver. Therefore a tall tee will be recommended but if you are going to use an iron, you can opt for a smaller tee. In terms of the variety, golf tees come in a range of forms and even ones that are unbreakable. Many people prefer the classic wooden tees but plastic alternatives are virtually unbreakable and will last much longer. 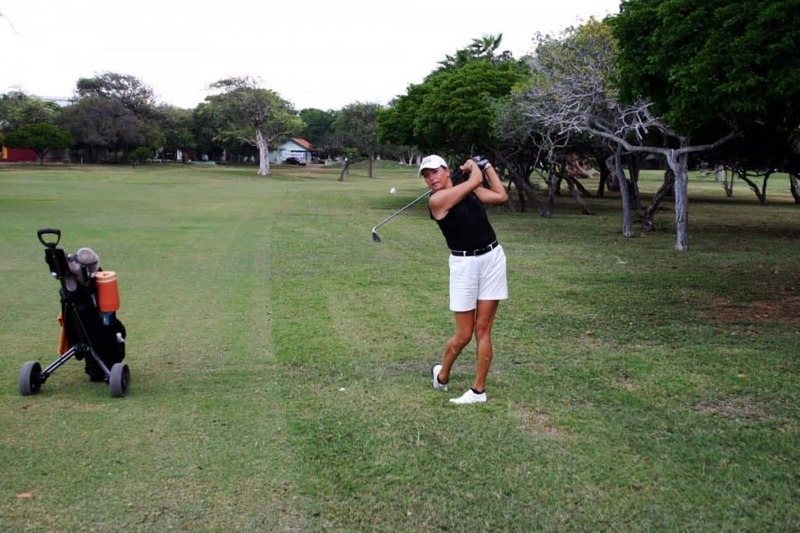 When you are at the tee, being able to measure the distance to certain targets can be highly beneficial. However, this can be achieved with a golf rangefinder with the premium examples having a slope variable that increases the accuracy of the distance to the target. Another piece of golfing technology is of course the GPS golf watch, which has various functionality depending upon your budget. The majority do have the ability to display yardage, greens, bunkers, lakes and other sections of the course. On top of this, they can even provide real time feedback of your swing and stroke to help you perfect it. With all the clubs and other gear, having the best golf bag can make a huge difference. There are various different types and sizes with some that are suited to a cart or others that you carry on your shoulders around the golf course, as is the case of a disc golf backpack bag, for example. However, you can add additional features to the bag and cart such as various holders for cigars, score cards and a golf umbrella and we tried to showcase some of these items in our post about the best golf bag accessories. Clubs are the main reason to purchase a golf bag and you can even use golf club head covers too for additional protection. With all this equipment, it can get heavy and for those that are not physically gifted, it can be very tiresome. However, you can opt for a golf push cart that allows you to simply transport the clubs, bags and gear with ease. For those with a much larger budget and want to effortlessly push the golf cart, you can even opt for an electric golf push cart. These can be operated by a remote, push button and various other ways and feature a range of functionality. Its important to note that they do require golf cart batteries to power the cart and these need adequate capacity to last at least 18 holes of golf. Investing into the latest golfing equipment can really improve your game and make the whole experience much more enjoyable. We cover a range of golfing equipment in our articles with the aim of providing you with the best and latest for use on the course.